Environment created for title VRGuest. Everything in here but the characters and images in the paintings and alcove walls(which I composited in PS), I created. 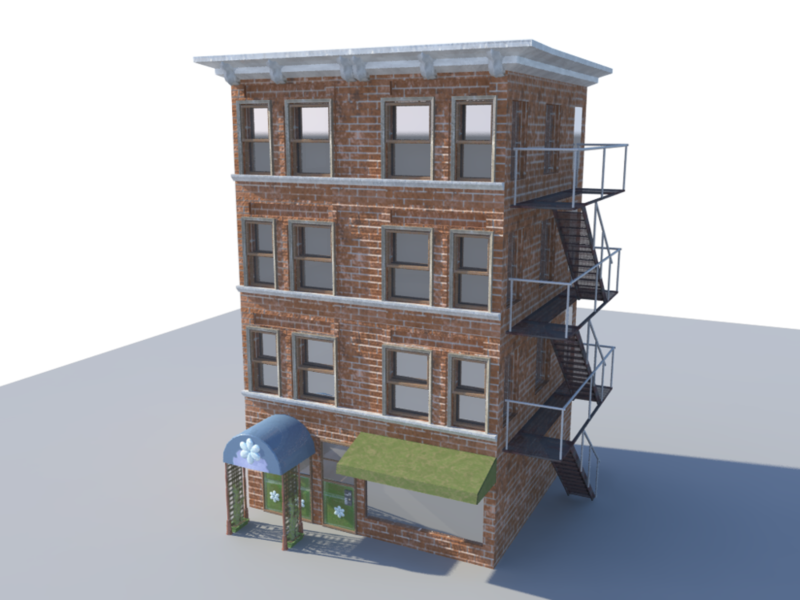 Most assets were sculpted in Zbrush and textured in Substance Painter, the base room modeled in Maya. Images rendered and taken from UE4. Optimised for VR on the Samsung Gear. Art assets optimized for mobile. Brick apartment building. Brick wall texture created within 3D Coat, other parts within photoshop. 2k texture.